I’m writing to announce two big changes that will happen at Cool Mountain Education Fund over the next year or two. First, our leadership is changing. 13 years after co-founding CMEF and leading it as President, I’m stepping down. It has been an immensely gratifying (and challenging) 13 years, and I want to thank all our followers, donors, and supporters for the confidence you have shown in us and the material and moral support you’ve provided. 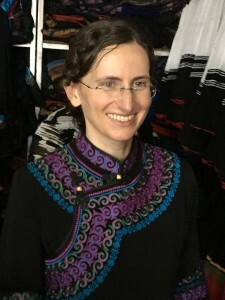 Tami Blumenfield, one of the co-founders of the organization, has taken over as President. 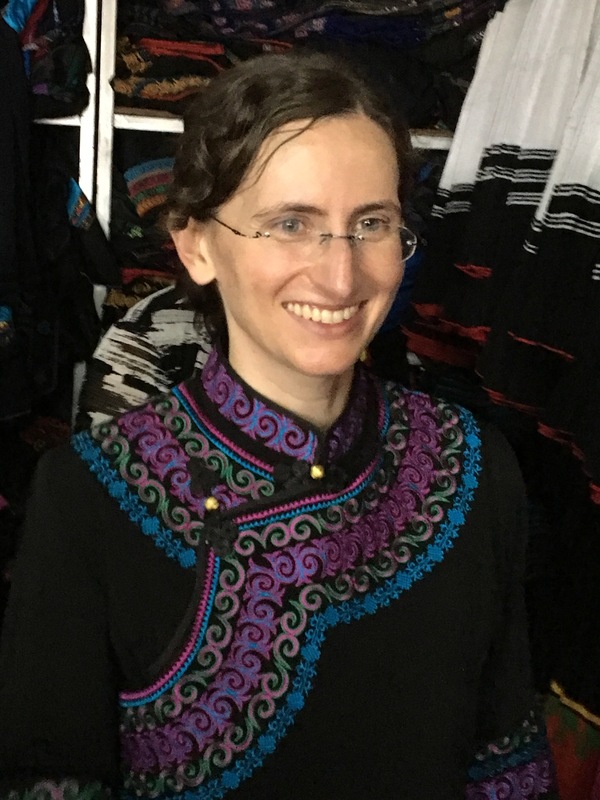 Tami has long experience in research in Southwest China, including the Cool Mountains, and I’m confident that the organization will prosper under her leadership. I will serve as Vice-President for a year to facilitate the transition, and then assume a very reduced role as board member and senior adviser. Second, we are wrapping up what has been our main program so far, scholarships to graduates of Yangjuan Primary School. This is because the program has been successful.We have supported over 200 students, and over 60 of them have graduated from college and are now employed as teachers, government officials, engineers, or businesspeople. Incomes have risen in Yanyuan county, where the villages of Yangjuan, Pianshui, and Mianba are located, and families have become increasingly able to support education costs for their own children. When Yangjuan School closed in 2016, it marked the end of an era of village education–students from these villages now attend a modern, well-equipped elementary school in nearby Baiwu before going on to middle school, and usually high school and college. The villages are also losing population as more and more people move to urban areas in Liangshan and beyond. However, we are not going away! There are places in the Cool Mountains that are still desperately poor and remote, where few people can afford education costs, and therefore do not go beyond elementary or middle school. 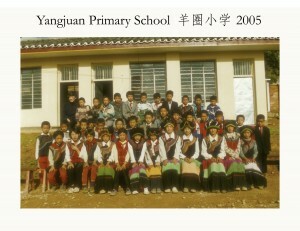 Several of our Yangjuan graduates are now elementary and middle school teachers in those places, and we are starting to work through them to provide scholarships for promising students from really poor families, along with considering the possibility of adopting another school for a targeted scholarship program. This year, we will give our final scholarships to Yangjuan graduates, and we will keep you posted as our programs develop. Thank you again for your support.